Sony is adding a new UHD Blu-ray player with Dolby Vision support to its lineup. 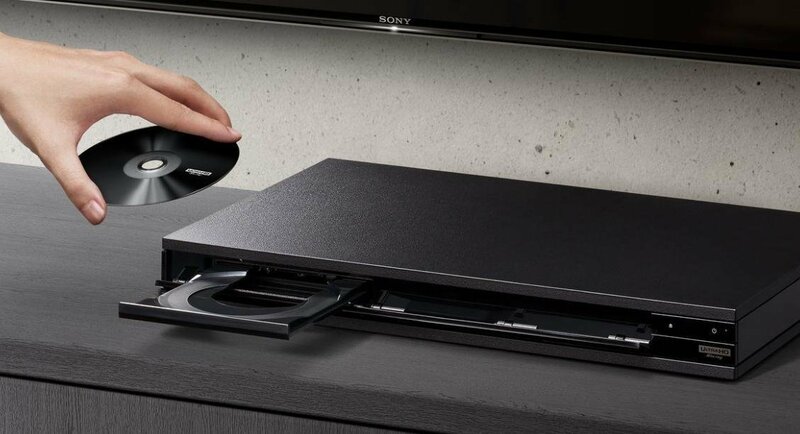 The top-of-the-range model is called the Sony UBP-X1100ES, and is capable of playing DVD Audio and Super Audio CDs besides the usual Blu-ray discs. The Blu-ray player also supports the HDR10 format which is the standard for high dynamic range, plus Hybrid Log-Gamma, which is a similar format designed for live broadcasts and video streams. It should be noted however that UHD Blu-ray doesn't support HLG at this time, so it’s not possible to purchase any discs in the format. Notably, the X1100ES does not support Samsung’s HDR10+ standard, which is superior to the base HDR format. Sony nevertheless bills the X1100ES as the “ultimate disc drive” and says it also supports modern audio standards such as Dolby Atmos and DTS:X, plus Hi-Res Audio. It comes with twin HDMI outputs and features technology designed to eliminate “micro vibrations” that might impact the image and audio quality. Other features include a Heat Sink that helps to keep both the player and discs cool for “extended viewing hours”, the company said. The X1100ES also supports 4K video streams, and comes with Netflix and YouTube apps pre-installed. Sony’s new flagship Blu-ray player will go up against similar offerings from Panasonic and Pioneer. Those competing models have an advantage however, in that they also support HDR10+ in addition to Dolby Vision. Sony won’t have to worry about any competition from Samsung at least, as that company recently announced it was exiting the Blu-ray player market. Sony hasn’t revealed any pricing or release dates just yet, but promised the X1100ES will be available soon.